Just a quick service announcement for AdRotate Pro users using Geo Targeting. Telize more-or-less shut down as of November 15th 2015. They cite abuse and overuse of their servers as a reason. From what I gather a Geo Api will still be offered as a paid ‘solution’. However, since they use a free database just like AdRotate Geo does I do not believe Telize is a viable option any longer. AdRotate Pro v3.18.1 (or v3.19) will remove support for Telize, leaving MaxMind and AdRotate Geo as the alternatives. If you’re using Telize now, please change your setting to AdRotate Geo or buy a subscription from Maxmind – Links for that are in AdRotate Settings. MaxMind is a paid service. Using their highly accurate and fast GeoIP2 Precision Services – This is well worth the money if you’re serious about Geo Targeting. They offer a service for cities or, somewhat cheaper, for countries. AdRotate Geo continues to offer the free GeoLITE2 database. I’m currently working on a optimised version of my API software. 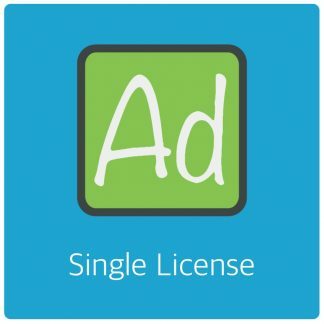 Using AdRotate Geo requires a valid AdRotate Pro license. A FREE subscription for AdRotate Geo registers automatically when you select AdRotate Geo. Continued attempts to use Telize after you install AdRotate Pro 3.18.1 (or 3.19) will be redirected to AdRotate Geo to ensure that Geo Targeting works. But please check and update your settings if required, too. Better safe than sorry! 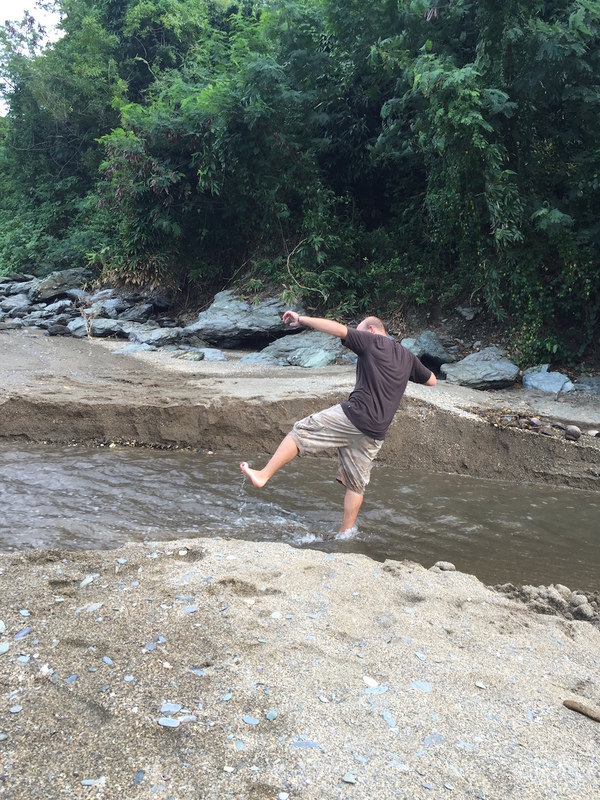 Earlier today I dug a small trench to get a small river to flow again into the sea. High tide had changed the sand on the beach blocking the stream. As a result a huge reservoir was building up. Normally there would be a small stream crossing the beach. After nurturing the trench for a few minutes water started to flow freely and a little while later things got a bit out of hand and the reservoir overflowed my narrow trench. Just over an hour later it had turned into this strong current you see in the photo. Previous post: AdRotate Free 3.14 – Available now!